Welcome to 7A, Junior High Language Arts! 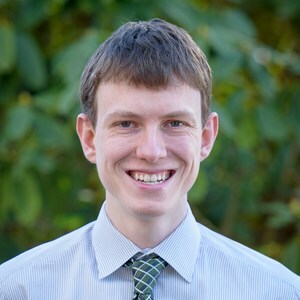 The 2nd trimester continues strong into 2019! Please be sure to continuously check Skyward for grades and daily assignment information. 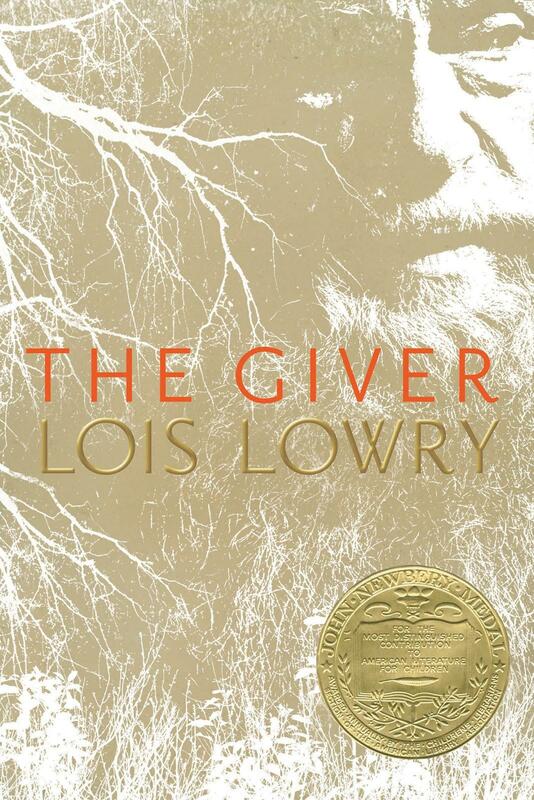 In 7th Grade, we are beginning the initial stages of our The Giver unit. In taking a look at utopian attempts through history, we'll continue to analyze whether or not it's truly possible to even have a perfect society. This will lead us into our novel examination. In 8th Grade, our Shakespearean journey is underway. In looking at Shakespeare's life, as well as the Elizabethan era in which he lived, we can develop a sense of where, when, and why Shakespeare was inspired to write what he did. 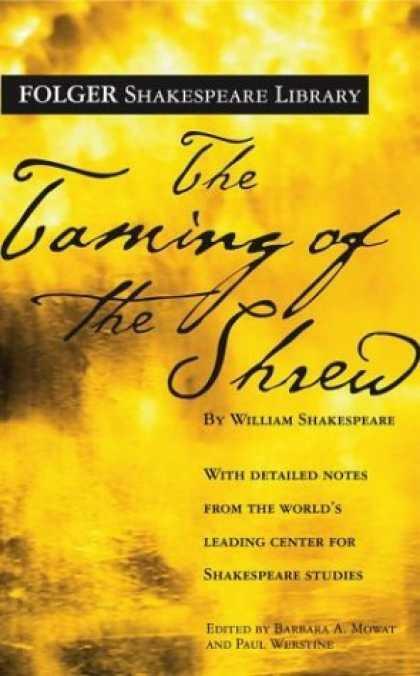 We'll read The Taming of the Shrew as a part of this unit, as well as present Shakespeare monologues and soliloquies!